PDF files are becoming increasingly popular and people have transferred from computer to smartphone to read PDF files with the flood of smartphones in the market. And with more and more PDF reader apps for Android, people accessing to PDF files on Android just got easier. Whenever people go, they can download PDF files or books to their Android smartphones or tablets to read on the way. And another good thing of reading PDF books is that PDF books occupy less Android space. If you're one of them and like reading PDF books on your Android phone or tablet, you come to the right place. 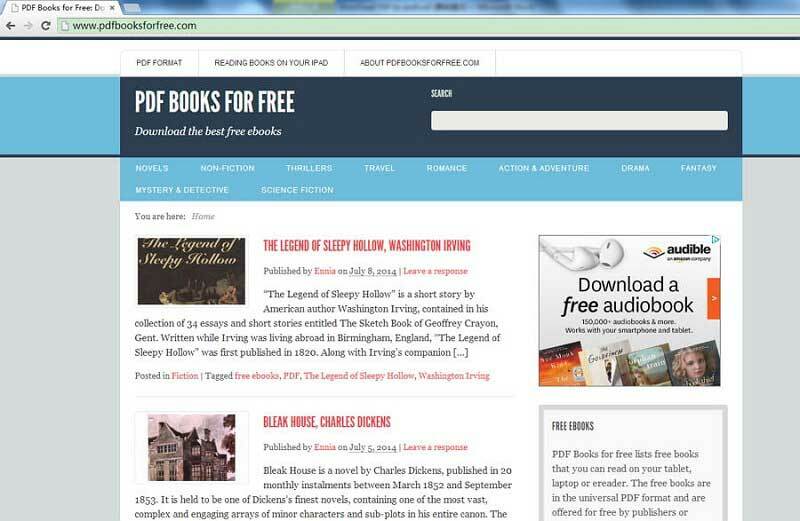 In the part below, I'm going to show you top 5 PDF downloading sites and how to download PDF to Android tablet or phone easily. With approximately 35 categories and ranging from Romance, to Spirituality, Politics, Reference and Information, Obooko gives you a wide range to satisfy your quest for variety. And the good news is that all these are for free. All you have to do is to sign up, which takes less than 5 minutes, and have a free account, then start downloading! There are 3 options for type of download, of which the first is PDF download. Also with a list of categories to pick your selection, PDF Book World has books on Fiction and Non Fiction, Novels as well as books on Academia. 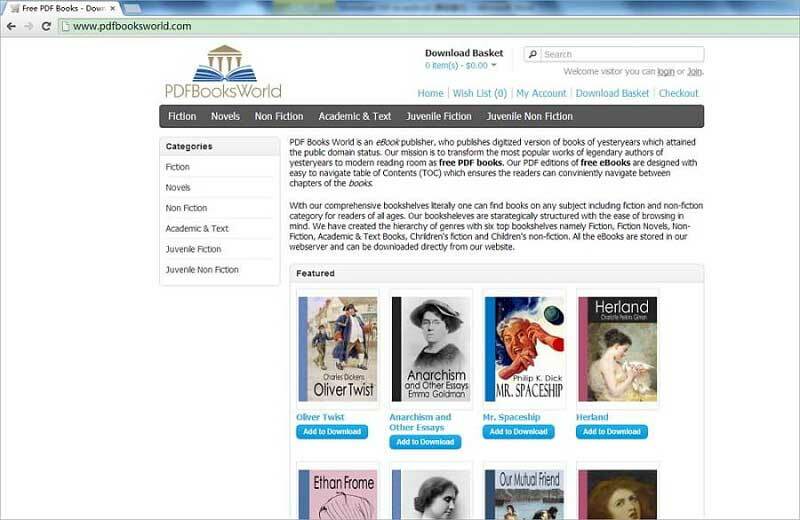 With titles from well-known writers such as Charles Dickens, PDF Book World seems to be directed more at lovers of Classics, as most of the books found there are of the Classical genre. 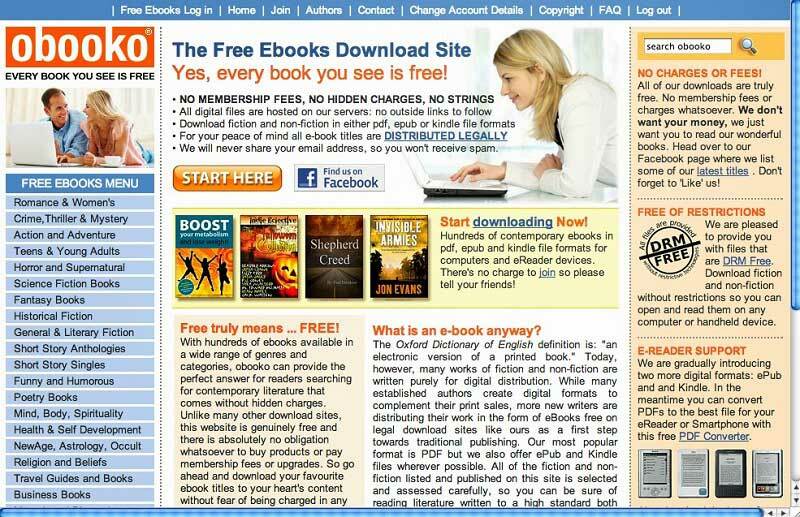 An account is needed to be able to download, and books are priced as well. If you're looking for books written in the 16th right up to the 19th and maybe 20th century, you can stop now, because PDF Books for free gives you all of those, and even better, you do not need to sign up. All you need is to look for the book of your choice, and download. 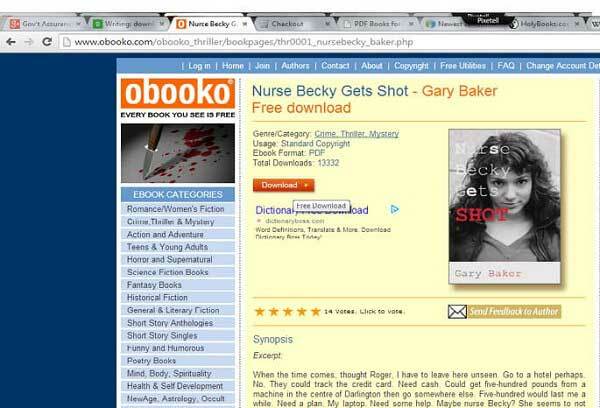 Free Ebooks.Net is another great place to get books with many great titles and categories as well. All you need to do is sign up to create a new login, or alternately sign in with your Facebook account. In signing, there is an option for either a Free (Standard Account) or a V.I.P account. The free account means there are limits to the number of downloads, with only 5 downloads per month. The V.I.P account on the other hand, means you have access to unlimited downloads in every format available. And yes, there is also an Android App available. 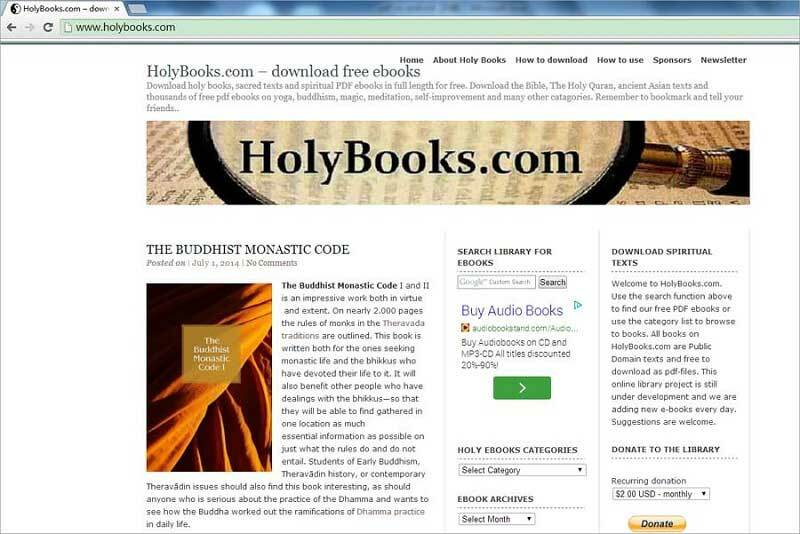 HolyBooks.com is possibly the largest database of sacred texts, holy books, and all texts relating to spiritual matters. It is very easy to access PDF files, as all that needs to be done is to search for the book or else look up the various categories available, from Buddhism, Judaism and Ancient Religions. No account needed for download and it has no price as well. Step 1. On any of the pages listed, simply search for the book of your choice or browse though the books there (With those that need accounts, log in or register first). Step 2. After finding the book, you just select the book. A new window will appear. (Otherwise, the book will download immediately). Step 3. 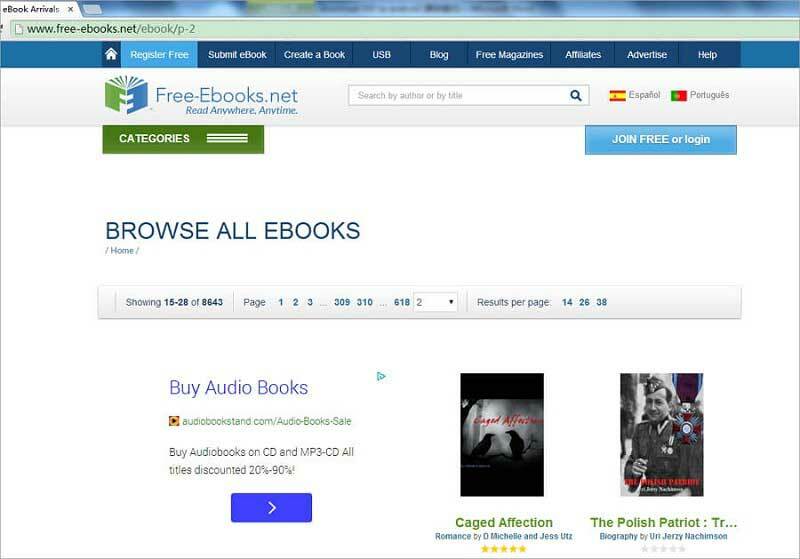 For the pages for paid downloads (PDF Book World), when you select the book, a page will open for selection of payment method and billing details, which you do is to check out to finalize purchase. Step 4. And then, you have your PDF file on your computer. Step 5. For downloading PDF books, Android devices directly, simply access the page on your device's browser, then go through the same process of selecting the book and choosing the format to download. The PDF file will automatically be downloaded to the device and when you click to open it, it will be opened with the Adobe Reader automatically (which is why it is advisable to download PDF reader on your Android device before starting the whole process of downloading the PDF files.). If you download PDF books on computer, just follow the steps below to put PDF books on Android phones or tablet. If you download PDF books directly, check the step 5 in Part 2. Before transferring PDF books to Android phone or tablet, you'd better to install a PDF reader app on your Android. Step 1. Login your email account, like Gmail. Step 2. Send an email with PDF books as attachment to another email address you own. Step 3. Open email on Android and open PDF on a free PDF App such as PDFelement.